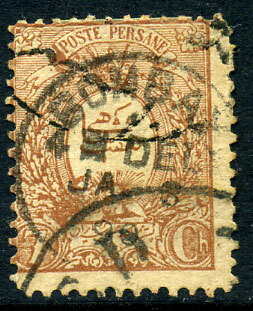 (CDS) arrival dated JA 8 90 on Persia 1889 7c brown (Sc 76). 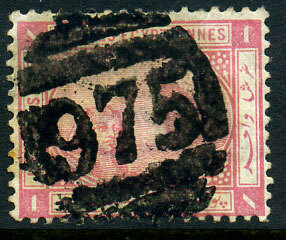 applied to loose letters at Limassol on Greece 10 l (Scott 169). 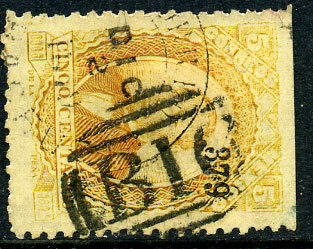 arrival on 1879-93 20pa rose (Scott 35). 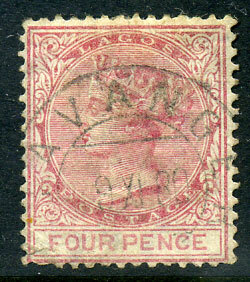 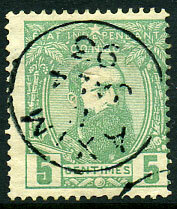 arrival dated 9 XI 80 on QV 4d carmine CC wmk (SG.14), tear at lower left, most unusual.